HMS TYNE, wearing the flag of the Commander in Chief Home Fleet, Admiral Sir Michael Denny, entering Grand Harbour, Valletta, Malta, on completion of the Combined Fleet Exercises in the Western Mediterranean. 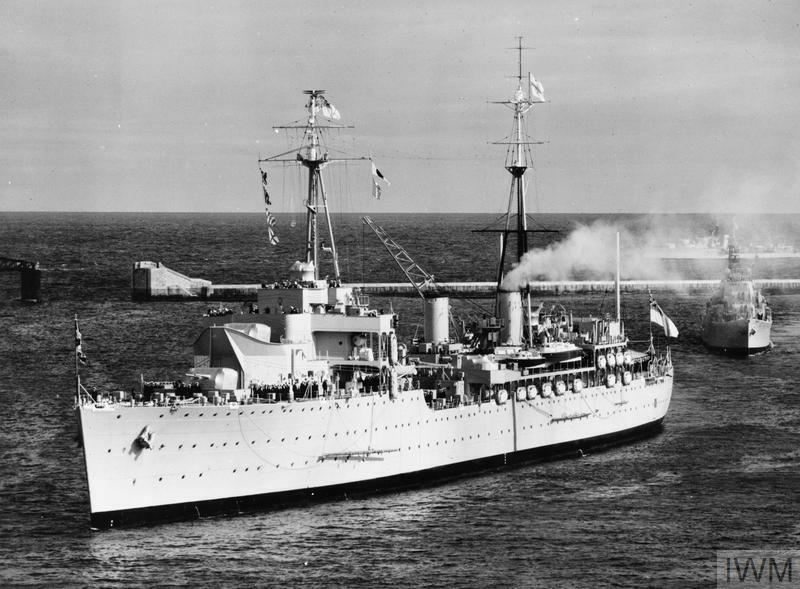 THE ROYAL NAVY IN MALTA, 12 MAY 1955. 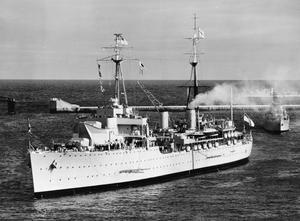 THE ROYAL NAVY IN MALTA, 16 FEBRUARY 1955.